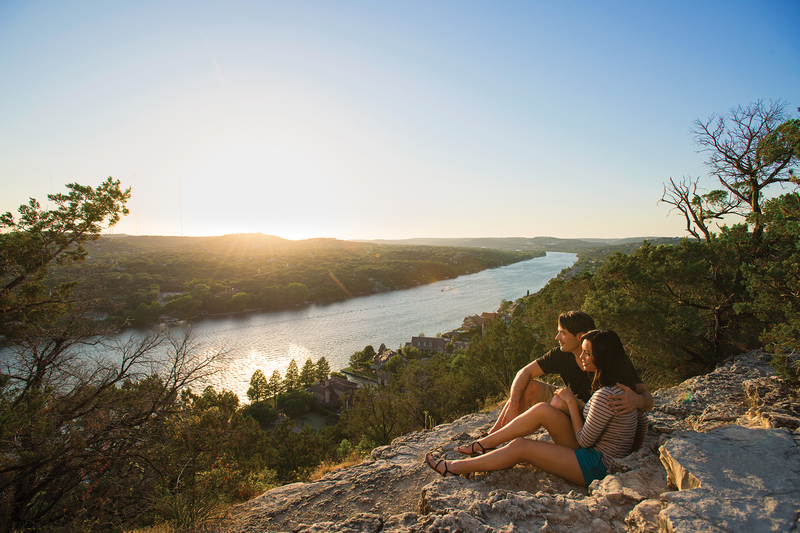 Living in an active city like Austin means there’s no shortage of fun things to do, amazing restaurants to try and incredible cocktail bars to check out. 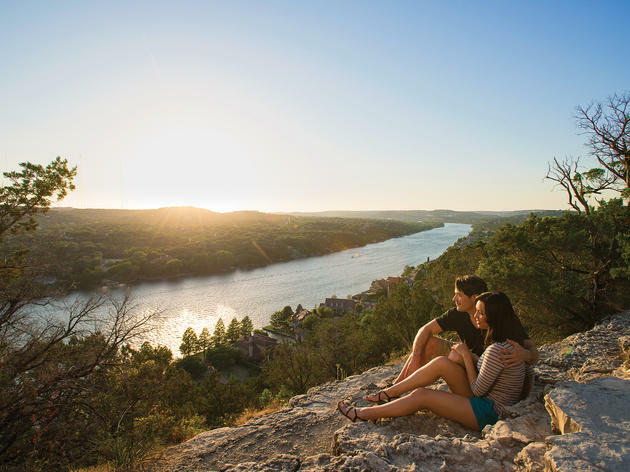 But exploring all that the Texas capital has to offer may also mean that, unless you're signed up at one of Austin's best gyms, your fitness ends up on the backburner. Get back on track with your exercise and health goals (or start off on the right foot with your New Year’s resolution) by joining one of the top Austin gyms, whether you're into pilates or plyometrics. 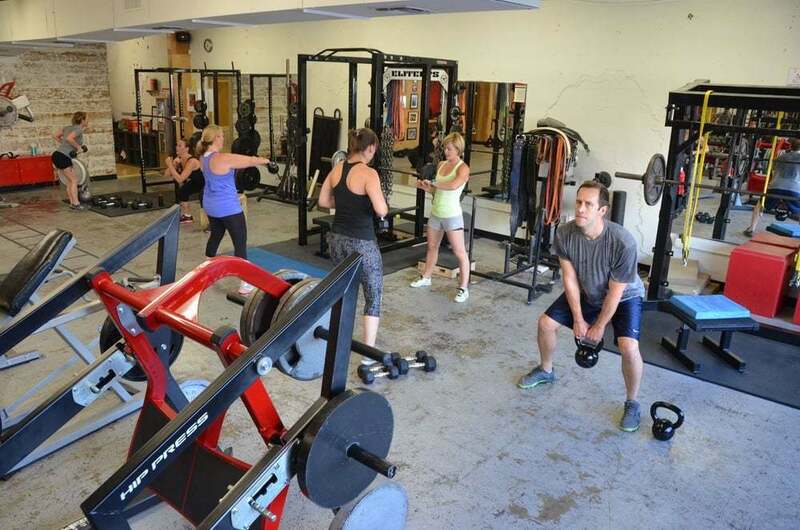 Hyde Park Gym is a friendly neighborhood gym that’s about fitness without the frills. At this minimalist facility, there aren't distracting TVs, loud music or pesky salespeople. 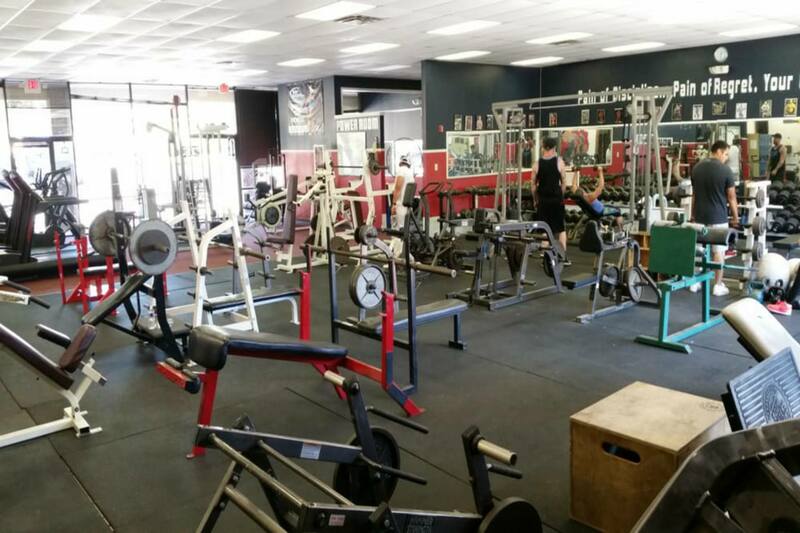 What you will find is 7,500 square feet of exercise equipment, including gear for powerlifting, Olympic weightlifting, strongman and bars. 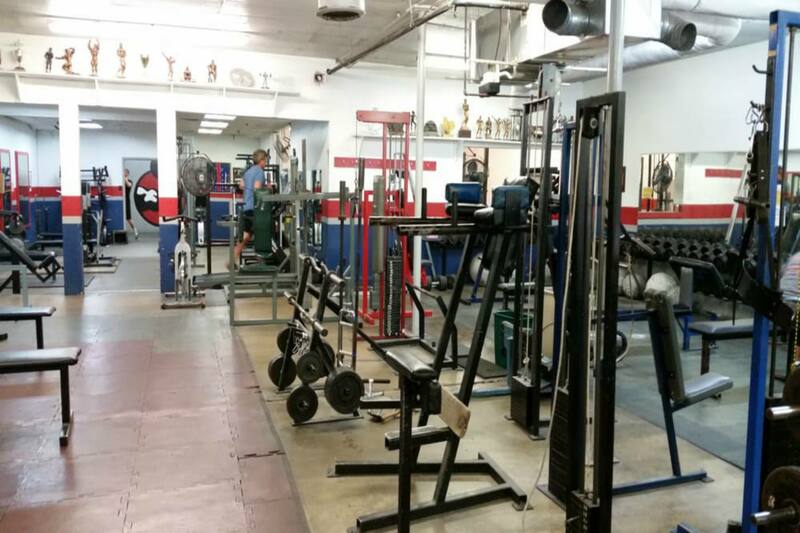 All fitness levels and ages are welcome, and doors are open 365 days a year. Finding the gym is easy: just spot the building with the giant muscled arm holding a dumbbell sticking out of it. 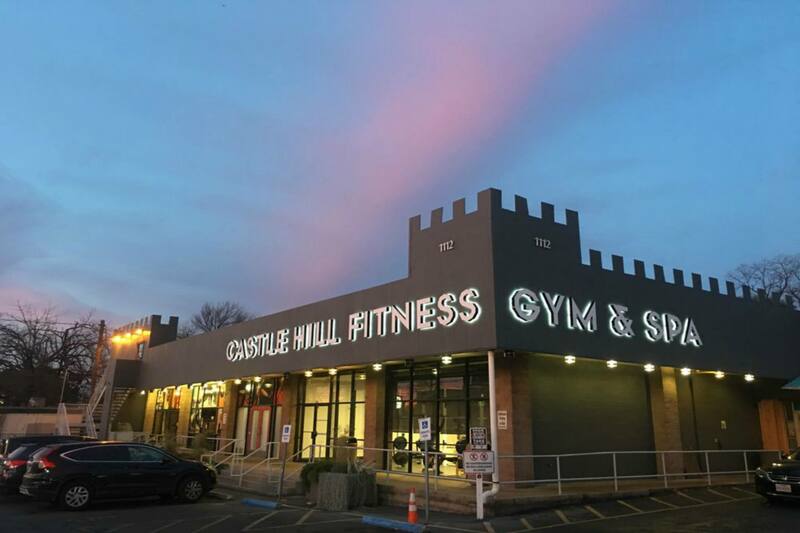 Just around the corner from HOPE Outdoor Gallery is Castle Hill Fitness, a community-oriented gym with the convenience of a wide variety of programs all in one location. 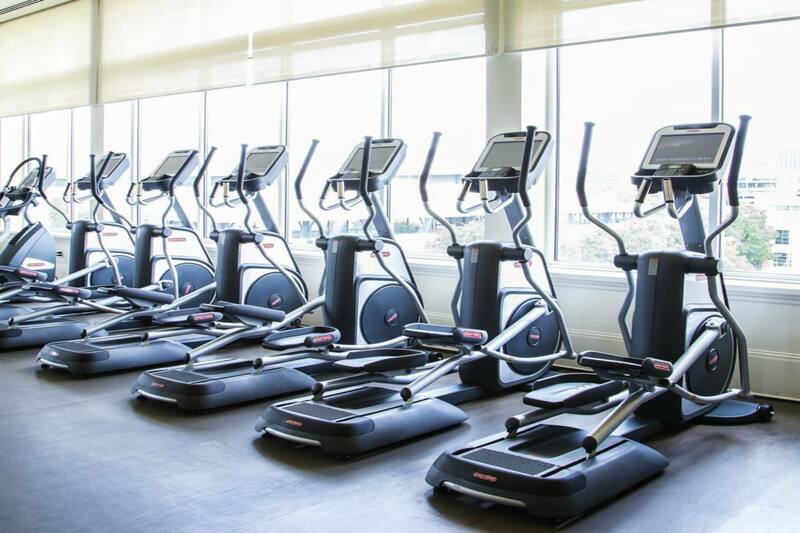 In addition to their workout equipment, the gym offers a full schedule of classes (with everything from slow flow yoga to plyo burn), provides swim coaching and fitness testing, has an ergo lab and offer spa services. 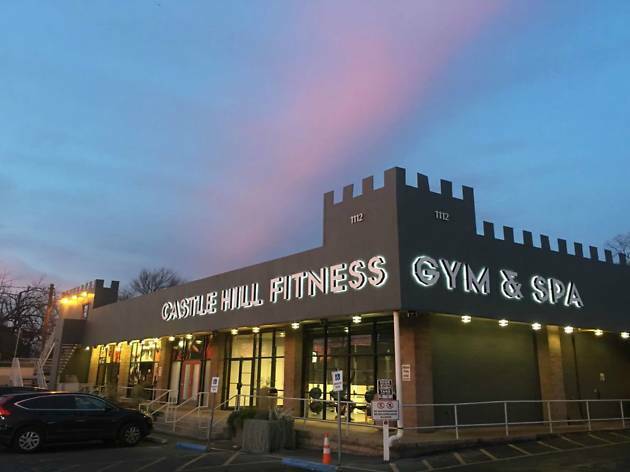 Some extra bonuses: they’re currently the only fitness club/gym recognized by the city as a Green Business Leader, and there’s a Soup Peddler connected to the building for easy post-workout fueling. As its name suggests, this spot is a modern gym and classic spa rolled into one high-end package. Members at Mecca receive access to the fitness area, steam rooms and classes (which include kettlebells, cardio, HIIT, pilates and yoga), along with special rates for their spa services (which include massages, sugar scrubs, facials, waxing and manicures and pedicures). 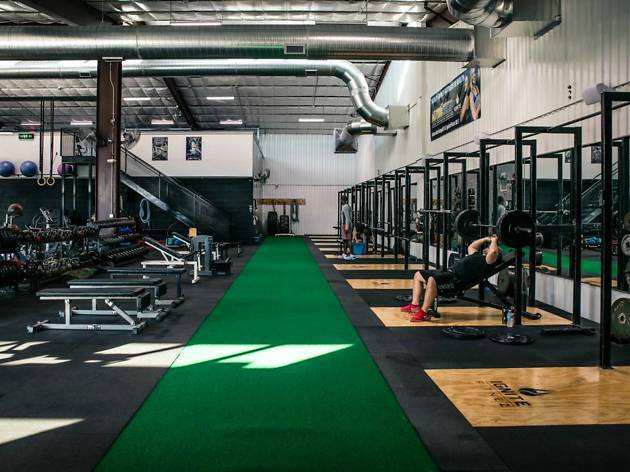 Whether you’re here to build endurance and strength or just looking for a place to relax and recharge, Mecca Gym & Spa prides itself on offering a calm retreat amid the chaos of other fitness facilities. 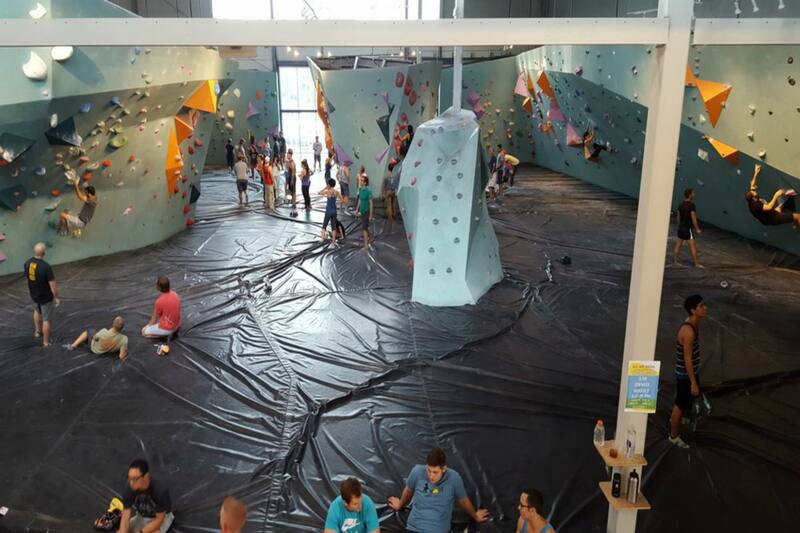 Austin Bouldering Project is a massive playground for climbing and exercising. 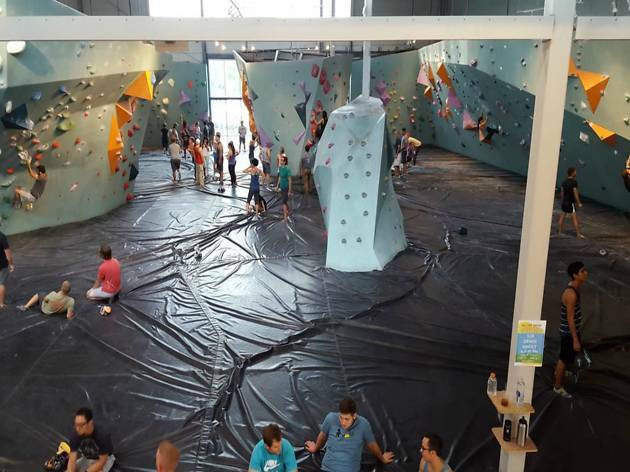 The main draw of this gym is its large bouldering area where the entire floor is covered in squishy foam to cushion landings. They even have a designated spot for kid-friendly climbing. When you feel like mixing up your workout routine, head on over to their yoga studio or fitness studio, and when you're in need of a break, check out their saunas in the locker rooms and social lounge on the mezzanine. 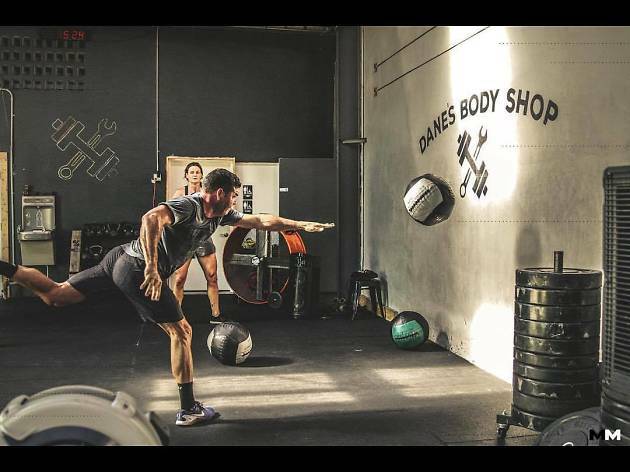 Located in a converted garage space, Dane’s Body Shop prides itself on being more than an average gym. Ego and attitudes are left at the door in favor of enjoyable yet challenging full body workouts with individualized attention. 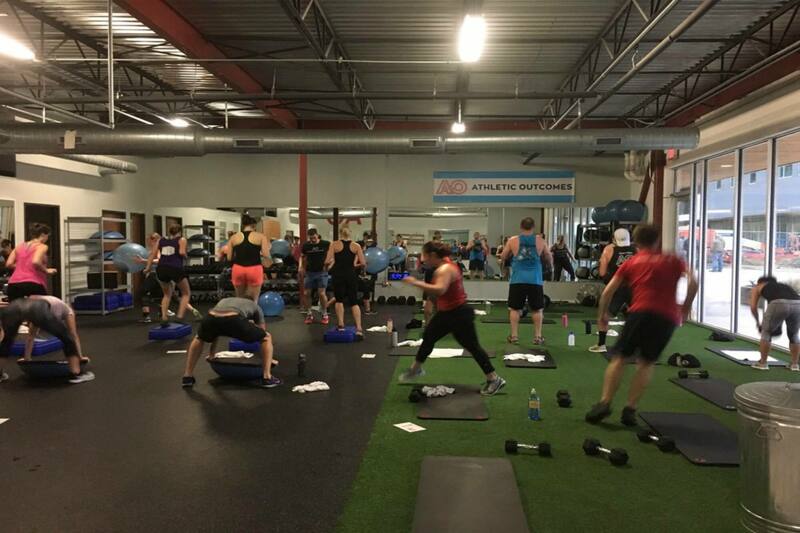 It’s an encouraging, close-knit community where all levels and body types are welcome and everyone is serious about working hard and getting healthy. 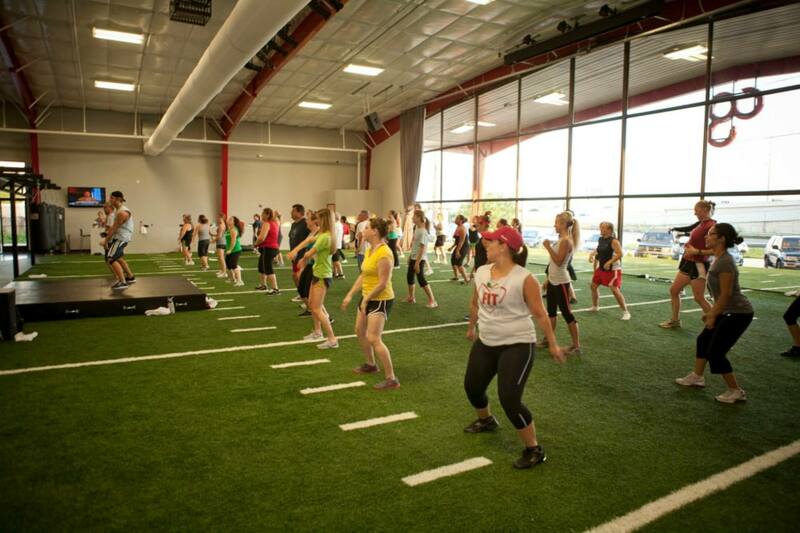 Dane’s offers strength, fusion and yoga classes along with the occasional running group. 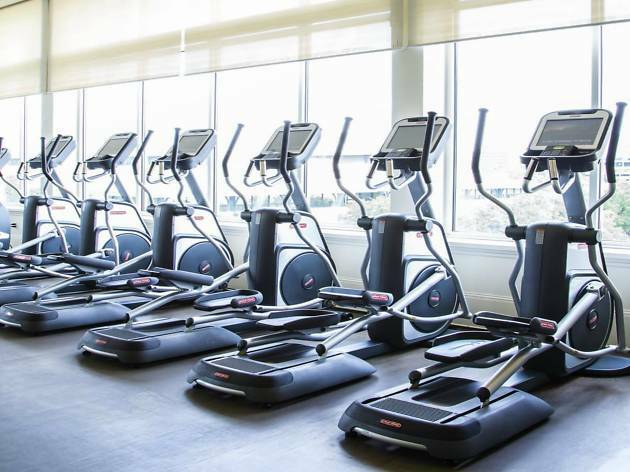 Ignite Fitnez is a 11,500-square-foot facility where you won't come across many exercise machines—although they do have some cardio equipment. 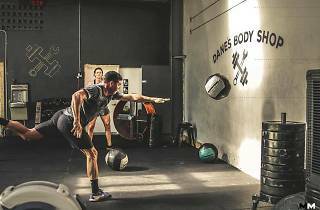 Their belief in functional fitness means their gym is mostly outfitted with things like free weights, heavy bags, rings, tires and ropes, making for a fun, creative environment for getting fit. 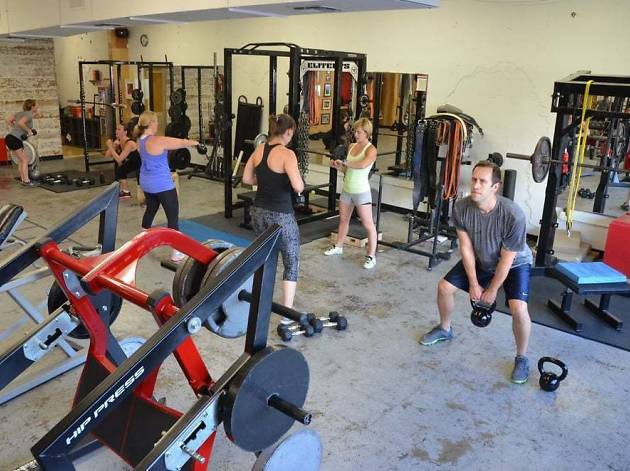 They also offer personal training to help you reach your weight loss, functionality and conditioning goals as well as classes, which range from yoga to Muay Thai. 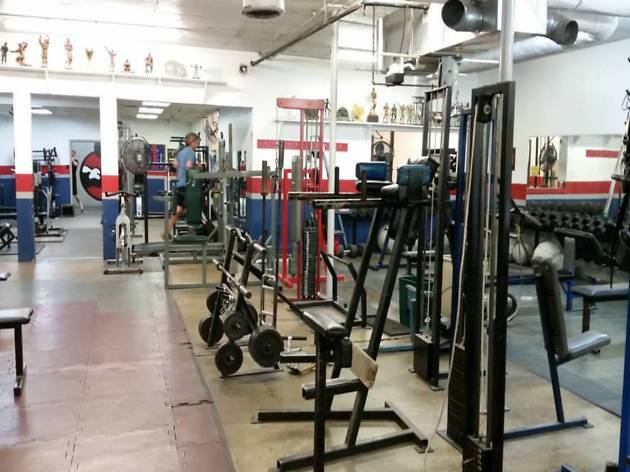 Big on powerlifting, bodybuilding and strongman, Big Tex Gym is a veteran-owned gym where you’ll come across novice and experienced weightlifters alike. Don’t be shy about asking for help with a machine or what exercise you should be doing to target a specific area. The place has a supportive atmosphere, and the members (including the owner) are known for happily offering advice. 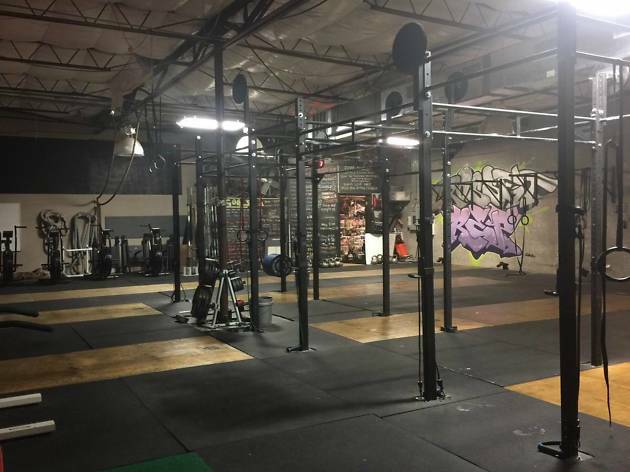 Consider this old-school gym if you’re looking for a strength training spot that gives you the freedom and motivation to be your best. Whether you’re looking to reach the next level in your training or you’re dealing with an injury, Athletic Outcomes is there to help you knock down your goals and achieve peak performance. They’re all about training hard and recovering smart: a mantra embodied in their group classes, personal and group training and on-site chiropractic and massage therapy. One of Athletic Outcomes’ distinguishing factors is its recovery lounge, a relaxing place to relieve any stress on your muscles with a cold tub, compression boots, lounge chairs and refreshments. You may be familiar with Camp Gladiator’s outdoor boot camps all across the city, but their CG Arena takes things to a new level. 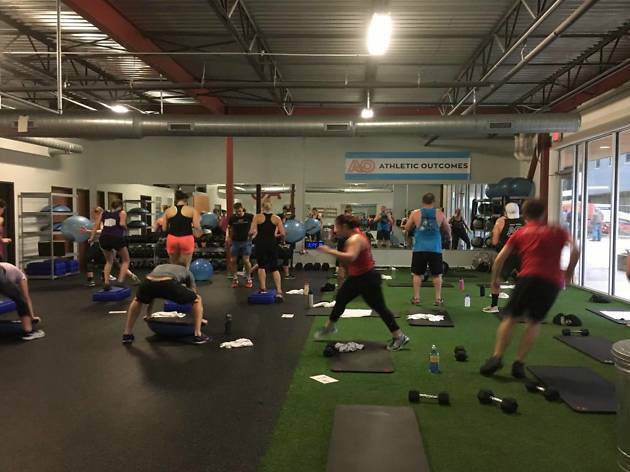 With its focus on revolutionizing group fitness, the gym has a comprehensive class schedule to keep things interesting, from HIT circuit to boxing to cycle to hip hop cardio. They don’t skimp on the equipment either: you’ll find treadmills, TRX, bosu balls, free weights, kettlebells, row machines, monkey bars and boxing bags. The facility even has an outdoor space with sand volleyball courts, a basketball court and an obstacle course. Another big draw? On-site childcare for up to two hours. Have trouble keeping yourself accountable when it comes to working out? 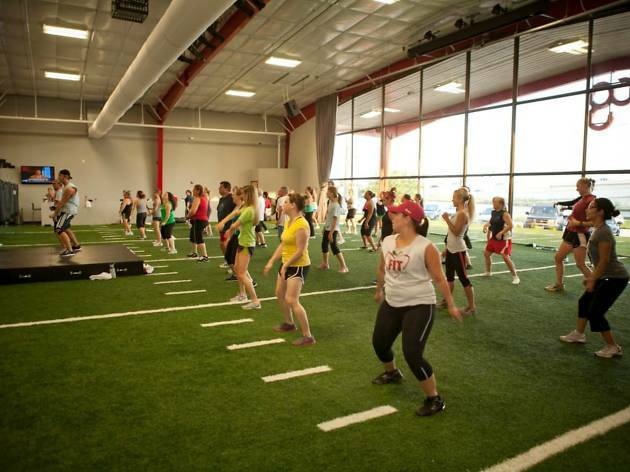 Austin Simply Fit helps its members achieve their health and fitness goals with private, semi-private and small group training. When you become a client here, you'll get a personal coach and customized program made up of 30-minute training sessions. 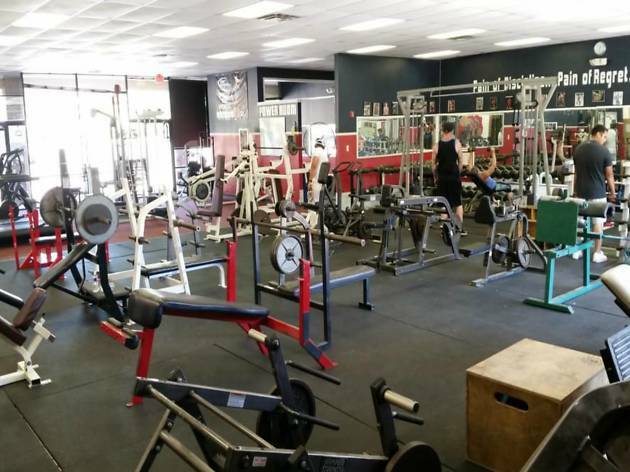 Austin Simply Fit has locations in Central and South Austin with free weights, power racks, specialty bars and more. Each facility also has a sled outside for when you need that extra conditioning. 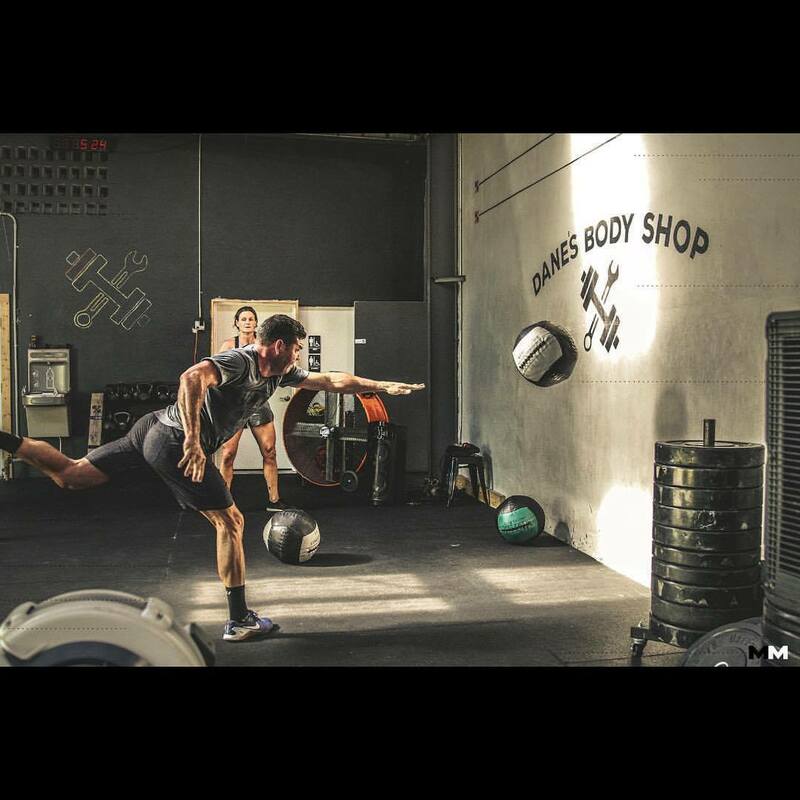 CrossFit REP is all about helping you become the best version of yourself. 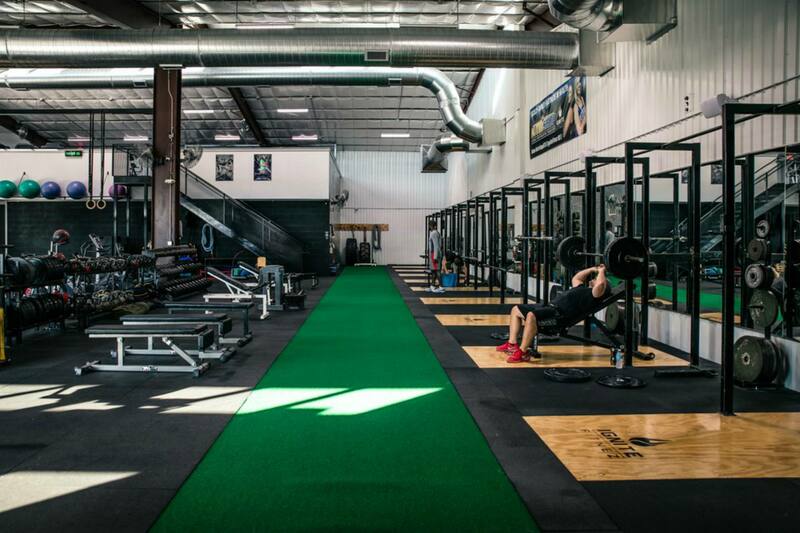 Their doors are open to people of all ability levels, and they place great importance on tailoring workouts to the individual with one-on-one attention from a highly qualified coach. Whatever combination you choose of their small group classes, personal training and nutrition coaching, you can expect careful consideration when it comes to your individual strengths, weaknesses and goals. 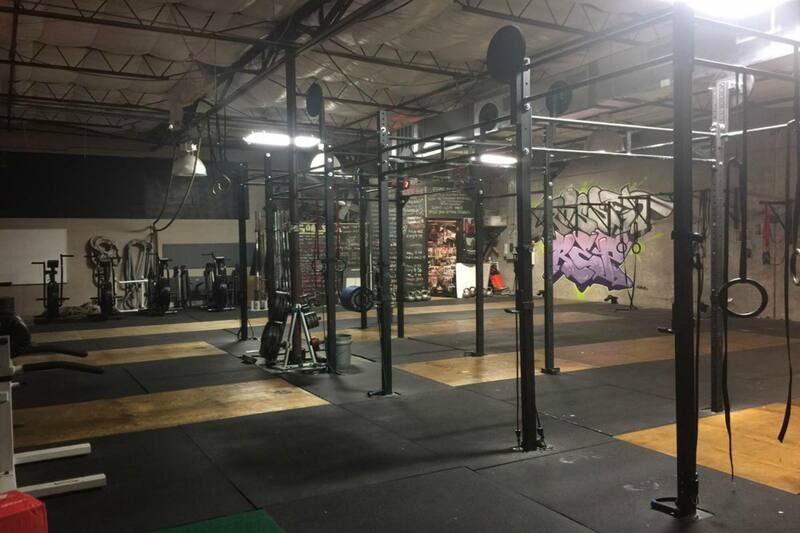 They also have specialty classes, including breathing, core and mobility; Olympic lifting and CrossFit Kids. It's time to lace up your hiking boots.